Today I just wanted to write a little bit of sweetness for you (my blog is Bits of Sweetness too, so fitting :) ) Where does today find you? It finds me for once in a place of peace. It can be such a rare thing, can't it? Peace. And feeling enough. Just being honest for a moment, I struggle so often with feeling like I just am not enough and can't shake the idea that my failures define me. I'm just not.. enough. Throughout any given day, it's so easy to see the things that are probably the result of not being enough in an area, failure then rearing its little head. Crumbs all over the floor. Sticky spots all over the table. Toys strewn about everywhere. A voicemail I still haven't listened to, days later. Laundry all over, not yet in the right spot. Lack of organization. I wish I was better. I wish I could just nail down this housecleaning gig and be enough. A better friend and mama and wife too. Enough of what though? Enough of a housecleaner to make myself satisfied? Enough of an OCD organization nut to never see anything out of place? Enough of a person to meet everyone's needs and not fail? And for whom is the effort for? My family? All my friends who see the weak moments?Myself? I've come to realize, that wishing for these in this lifetime is a little futile,and that is ok. It's ok for things to be a little more on the falling apart end than the having it all together end of the spectrum. 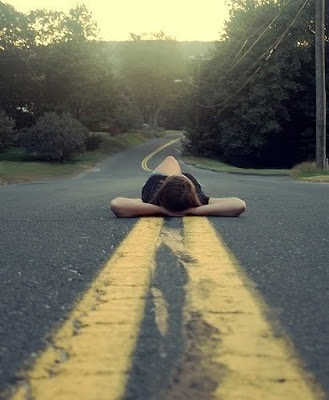 I realized that I can't hold it all together, and God doesn't need me to either. I have to be honest, this picture is hard to post. You probably can't tell, but there are stretch marks all the way past my knees. Awesome side effect of this third pregnancy. This day I took the picture, it was warm, and I thought, you know, I have stretch marks, and according to the world, they are an ugly thing to get rid of, but you know what? I vote that they are awesome. (No sarcasm font there!) They might be red and bright and really obvious, but they are the marks of three beautiful babies and I am going to choose to love them and me. You're enough. Tell yourself that love. 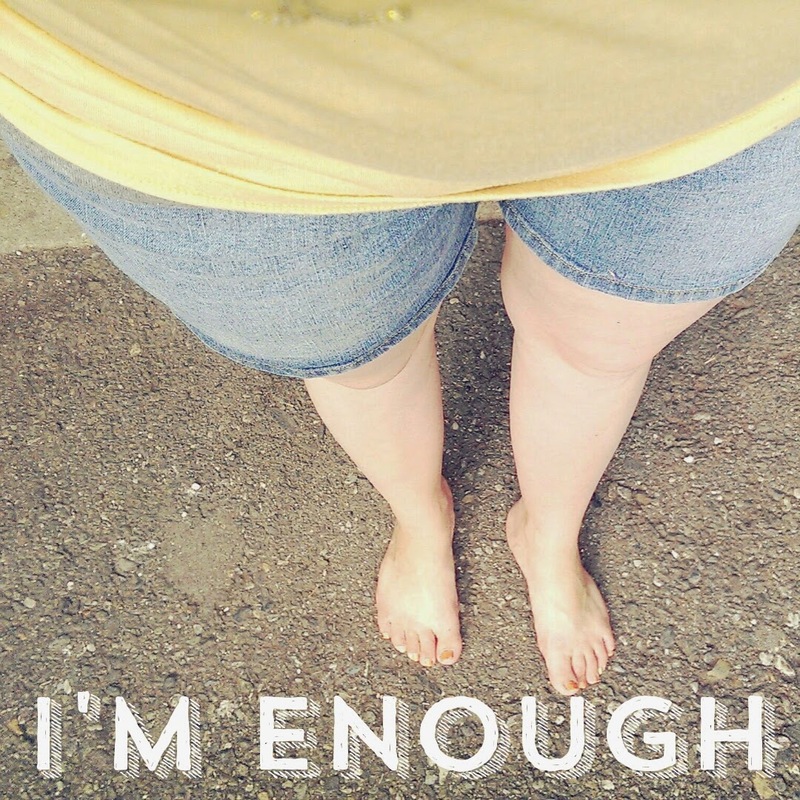 "I am enough." On our own, it's pretty impossible to be enough because we always want to try and qualify, almost like it's the self olympics. We never reach that point though, of really feeling free enough to love us. 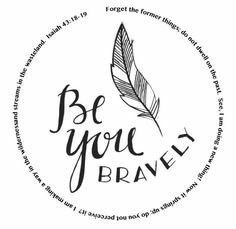 This year, MOPS moms group theme is Be You Bravely. So to this I ask, what is holding you back?! Be brave. Love much. There is really so much peace. Thank you so much for posting this. I have been feeling not enough lately. 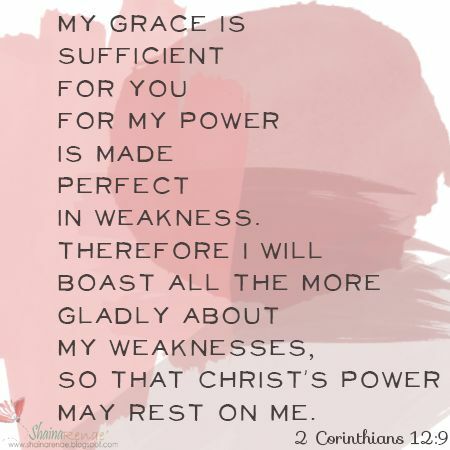 I love this verse too. thank you for sharing for me to commit to memory. It's so easy to feel that way!! Glad I could encourage you! !